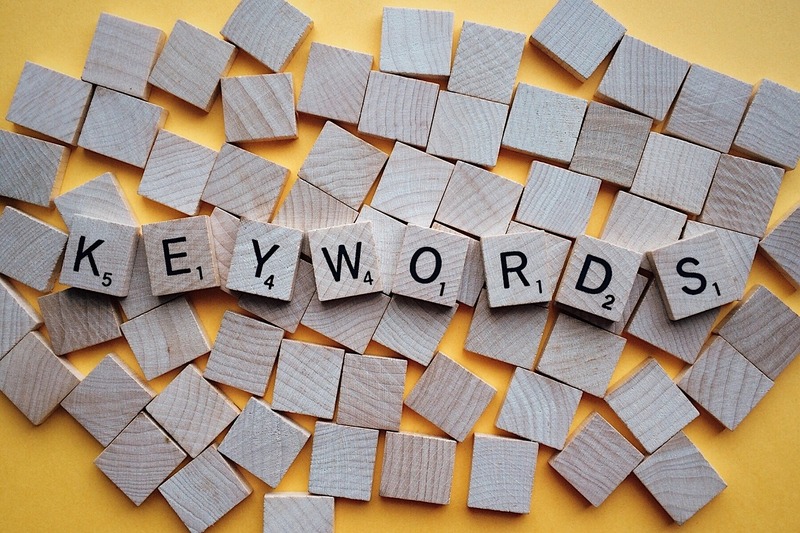 Keywords are words or phrases (keywords are often more than one word) that make up a search term that someone enters into a search engine when looking for information. They are ideal for identifying content in the sense that a search engine can classify different pieces of content in accordance with their keywords. Keywords are important for search engines because they help them to present the most appropriate search results to someone who is searching. Keywords are important for you as business owners, marketing managers and website managers because, if used correctly, they give you the best opportunity to appear high up in the search engine results. 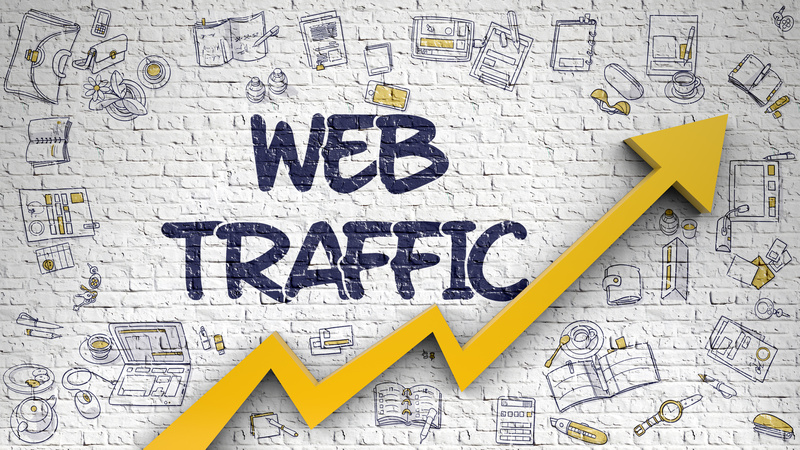 And the higher up you are appearing in search engine results for specific keywords, the more traffic you are likely to get and the more sales you are likely to make. Why Does Translating Keywords Require a Special Approach? OK, so in theory it would be possible to just translate keywords ¨normally¨, just as if they were any other part of the text. The problems with this approach is that because keywords are phrases that people are looking for, a literal translation of a keyword might result in a new keyword that is not very popular. To give you an example, let us suppose that we are translating from English to another language. A keyword such as ¨bed-and-breakfast¨ in English, may not, when translated (especially if translated literally), yield an appropriate keyword in the target language. And the problem with resulting keywords not being appropriate is that the number of searches in the new language is going to be much lower than it should be – resulting in lower traffic, lower engagement and fewer sales. Fortunately, there is an easy fix to this problem, and it is to translate keywords by performing a keyword analysis and finding appropriate keywords in the target language. Identify keywords and keyword frequencies in the source language (the original document). Use a keyword tool such as Google Keyword Planner to find and evaluate the keywords in the target language. You should be looking for keywords that are as similar as possible to the original keywords (equivalent keywords). This process is similar to finding keywords for any ¨normal¨ piece of content – i.e. when translation is not involved. You should be typing in keywords and keyword variations, and analyzing the monthly search numbers for each terms. Another point to keep in mind is that it might be easier to target more popular phrases in less competitive languages. In English, the search terms are more competitive than in other languages, meaning that there is going to be a lot of competition for common keywords such as “accounting service” or “weight loss New York”. As a result, when performing an SEO translation into English, it might be worth considering adapting some of the keywords to long tail keywords – longer, more specific phrases which you are more likely to be able to rank for. When performing an SEO translation into another language, the reverse is true. In the other language, the keywords are likely to be less competitive and therefore you might consider going for “bigger” keywords – those that could be considered too competitive in English but somewhat accessible in another language. Translate the document normally and replace replace the original keywords with the equivalent keywords. Because translating content is a little different than translating other texts (such as legal documents), there is often a little bit more freedom when translating content. 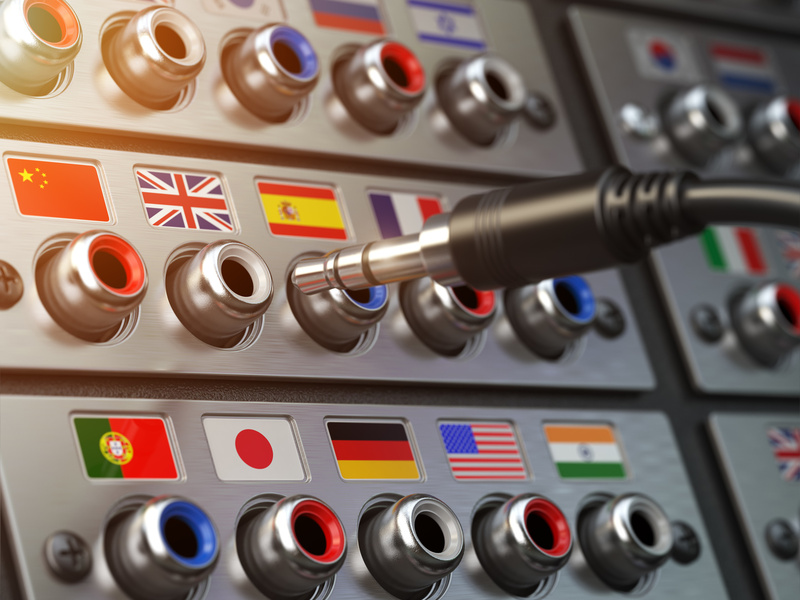 In other words, there is usually less of a requirement for an exact literal translation – what is important is that the message is effectively transmitted in the translated language, incorporating the correct keywords and keyword density. As a result, and depeding on the project, additional and new keywords may be identified as a result of a keyword analysis in the target language, and these could be included in the transalted text, even if they were not in the original. Other parts of the text could even be modified, or new pieces of text added, to accommodate these new keywords. Of course this does depend on each client´s requirements, but sometimes it is possible for the translated text to be better in terms of keywords and SEO than the original text! Translating keywords requires a special approach in order to get good results. Fortunately, this is a relatively simple process involving some keyword analysis and understanding of keywords. A document with keywords translated in the correct manner is likely to be much more effective in terms of increasing traffic. If you or your company needs help with managing keyword translation or SEO translation workflows, please get in touch for a free, no-obligation call.